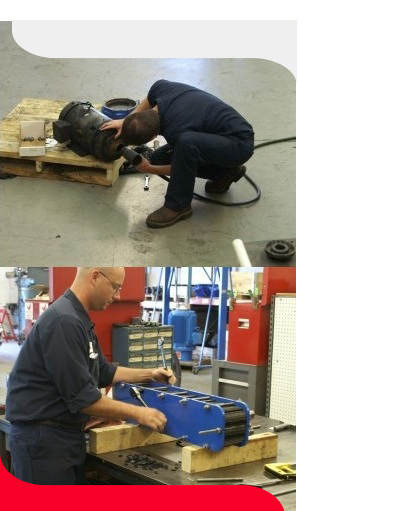 Our skilled craftsmen offer complete repair/rebuild pump services. We will also work with you to develop specialized maintenance programs to ensure the equipment at your site is consistently operating at top performance. 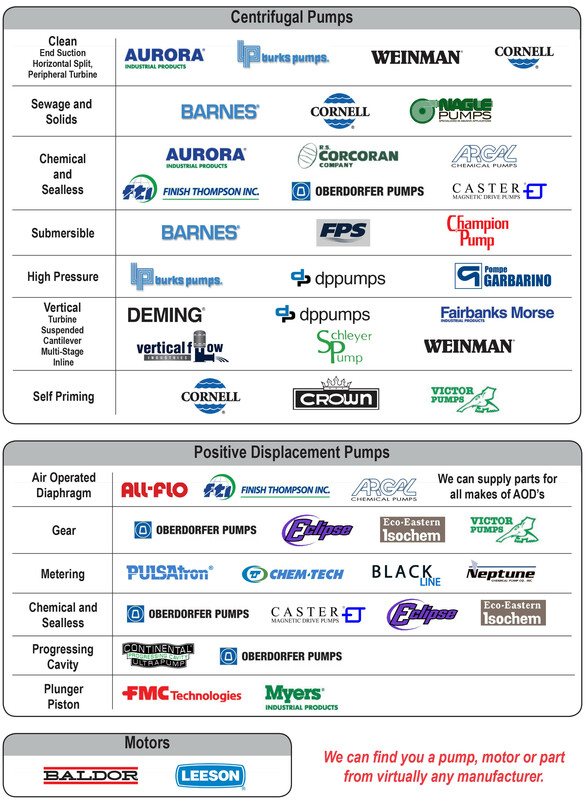 A variety of parts are stocked at our St. Louis, MO location. Send us your next repair and give us the opportunity to impress you with our quick turnaround and friendly service.